Did you know? 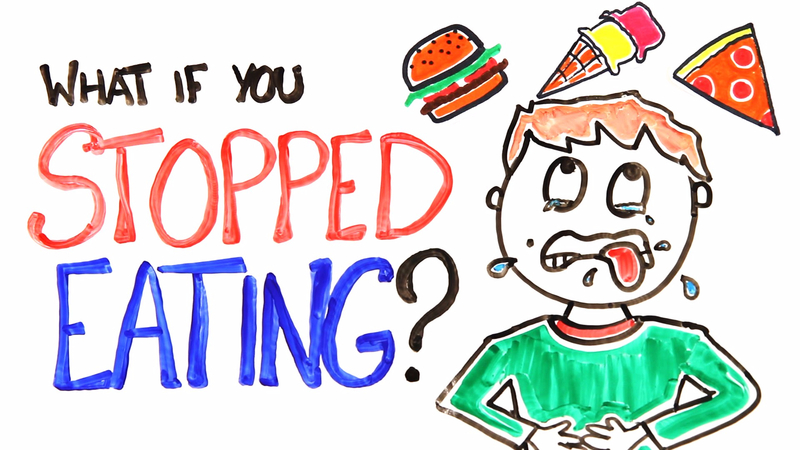 Going on a diet isn’t about denying yourself food. It’s about understanding your food and custom-creating a diet which will suit you, keeping in mind the basic principles of health and nutrition. Pic Credit: Google Images. Text Edited by Self. Myth 1: Diets are Temporary. Unfortunately, this is the biggest myth that exists. Your diet is what and how much you eat every day for the rest of your life. 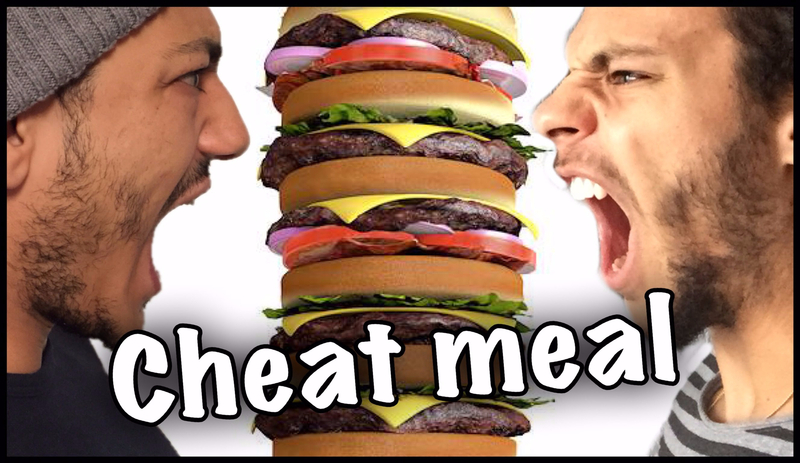 If you are a fan of fad diets, the truth is you’re only harming your body! So, you will lose some weight for some time, and before you know it you’re back where you started. To lose and maintain your weight over a period of time you need to understand and eat right every single day. To begin with, make your dietitian your friend and design a food plan that you can permanently absorb into your life. 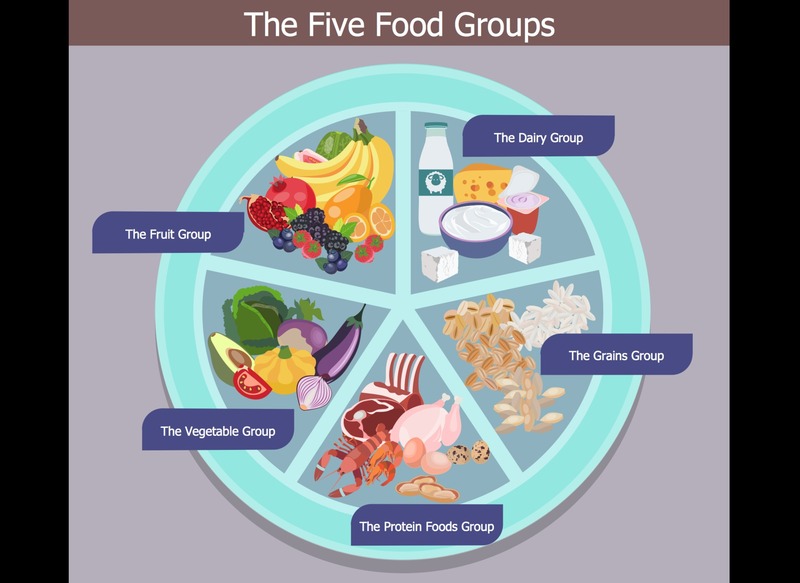 Begin by understanding food and the various food groups. So you can improvise whenever required. Also, keep in mind your lifestyle and your likes and dislikes. Making small changes every now and then, depending on where you live, your daily routine, travelling schedules etc. 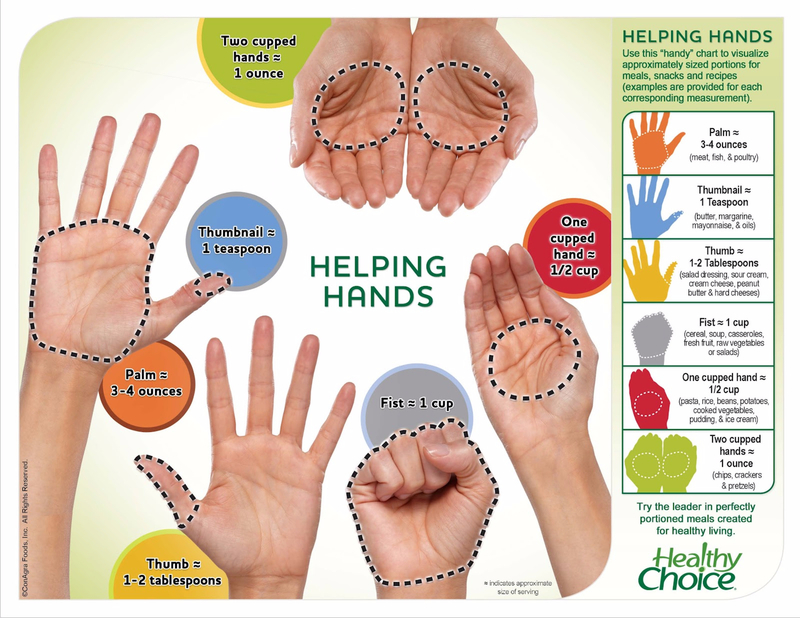 helps make your diet easy to follow. You even need to adopt your eating habits to the climate, because your body requires different nutrition depending on how hot or cold the weather is. It’s the easiest thing to do once you begin. Remember, the only thing standing between you and the body you deserve is a wrong mindset. Myth 2: A Diet is Based on Measured Portions. Diets based on measured portions cannot and will not work. Everybody is different. Our lifestyles are different and our pace of work is different. The one-diet-suits-all formula cannot be effective ever. But there is a simple formula you can keep in mind: match your input to your output. So, change your food portion size according to the level of activity you have that day. Standard portions don’t work, because your routine changes and you might need more energy sometimes. Of course, you shouldn’t use that as an excuse to eat a kilo of cake, when you know a slice is all you really need. Pics like these are just for guiding purpose. Your diet intake totally depends on your lifestyle. 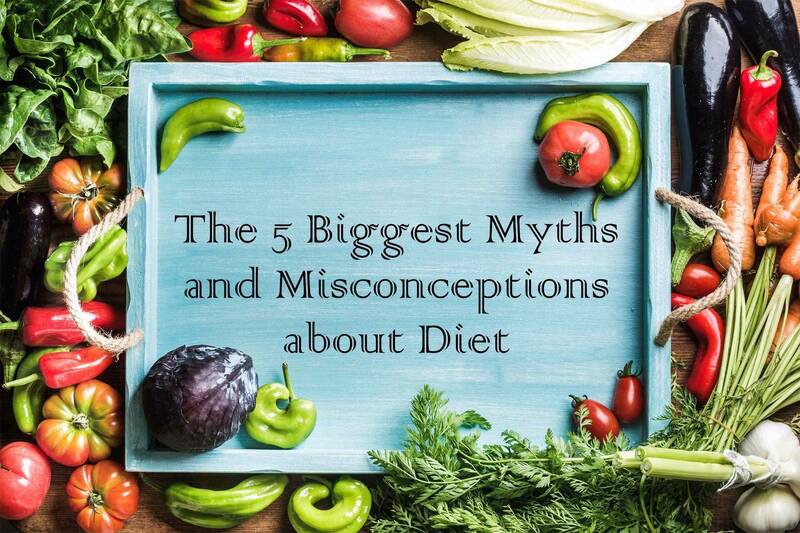 Myth 3: Don’t Live to Eat. 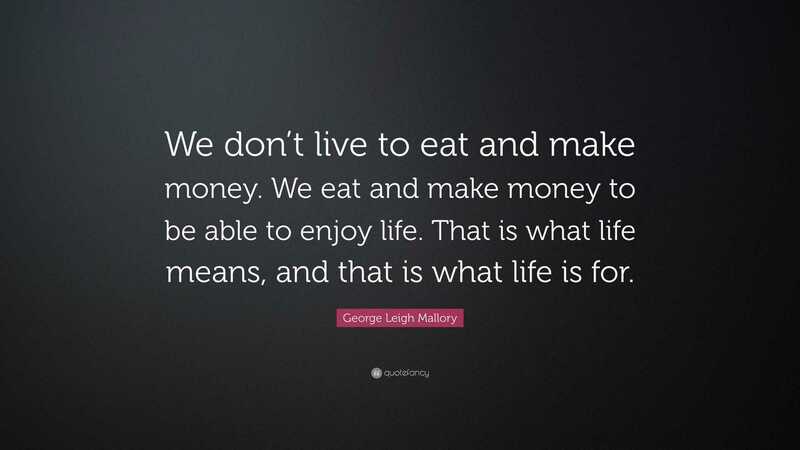 Eat to Live. Always enjoy your food. Relish and cherish your food. The only way you can lose weight is by eating right. Instead of getting caught up in calorie counting, make sure to balance the nutrients in your meal with calories. If your mother makes you some mithai, there’s no saying no. Just make sure you eat enough veggies and fruits to give your body enough fibre to digest the sugar and butter quickly. Found this cool quote on Google Images and I thought I should share. 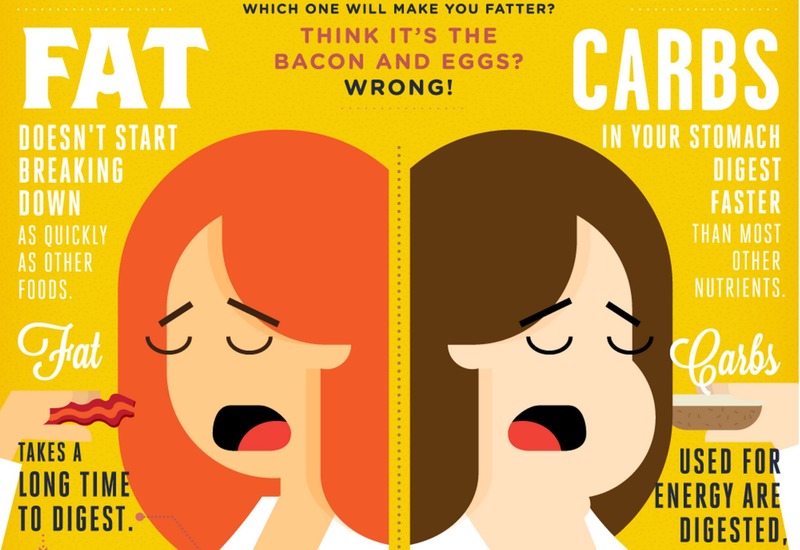 Myth 4: Cut the Carbs and You Cut the Fat. Never cut a food group out of your diet. Say, for example, if you like parathas you don’t have to cut it out of your diet. All food groups have important roles to play in keeping your body in top shape. The key is to differentiate between good carbs and bad carbs, or essential fat from useless fat, and then you won’t be denying your body the treatment it deserves. Brown bread and wholegrain parathas are good carbs, because they’re packed with nutrients and take longer to break down. Peanuts are loaded with fatty oils, but these keep your skin looking fresh and young. Educate yourself about the food you eat and that will make dieting easier. Myth 5: Cheat Days are Allowed. Diet during the week and indulge during the weekend. This is the cheat sheet that most dieters follow. Effectively you lose kilos only to gain them over the weekend. But the biggest flaw is that you’ve still not changed your perception of food. It’s not about denying yourself what you love to eat, but about finding healthier alternatives so that you can permanently change your lifestyle. If you have a sweet tooth, try munching on fresh or dry fruits instead of a huge Chocolate Fantasy or swapping your sugar-heavy milk chocolate for a small piece of pure dark chocolate to satisfy that craving. Keep your body happy with the kind of food it craves instead of waiting for the weekend to throw it all away. With that I hope you enjoyed reading this post. Feel free to drop in your comments or questions related to anything. And above all else, eat healthy and live healthy. Fusing Fashion & Philanthropy - Wild Soul Sunglasses. 5 Ways to- Your Classic Jeans + Merry Christmas.